YAP Tracker :: Deadline January 13, 2019: Dutch National Opera Academy! Posts > Deadline January 13, 2019: Dutch National Opera Academy! 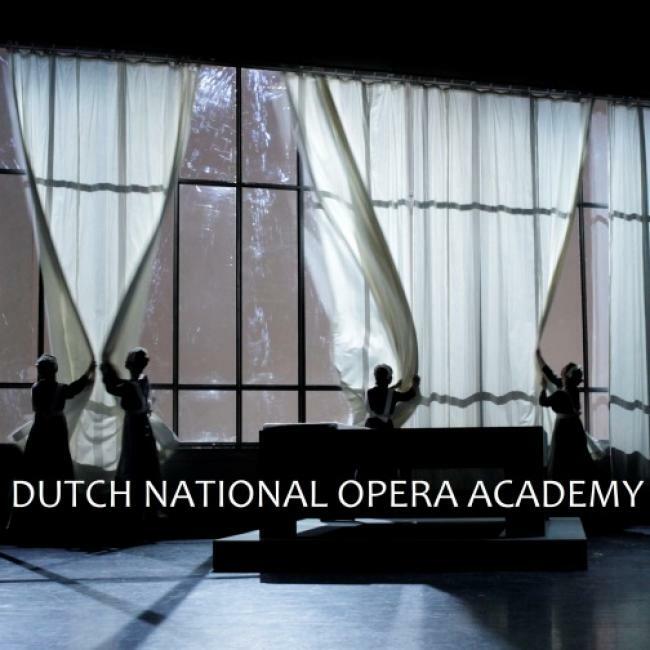 Deadline January 13, 2019: Dutch National Opera Academy! The Dutch National Opera Academy is a two-year master programme for highly talented young opera singers focusing on the integration of singing and acting. DNOA graduates receive a Master of Opera diploma and are trained to be creative, flexible and reliable artists who are fully prepared for the many challenges of the professional field. Auditions for the program will be held from March 9 to 11, 2019. The live auditions take place at the Conservatory of Amsterdam, Oosterdokskade 151.